Monday to Saturday: 11:00 am – 2:30 pm. All served with fried rice. For Additional $0.50 to get a Roast Pork Egg Roll. Sliced tender filet of beef and scallop sautéed with snow pea pods Imported black mushroom and water chestnuts. 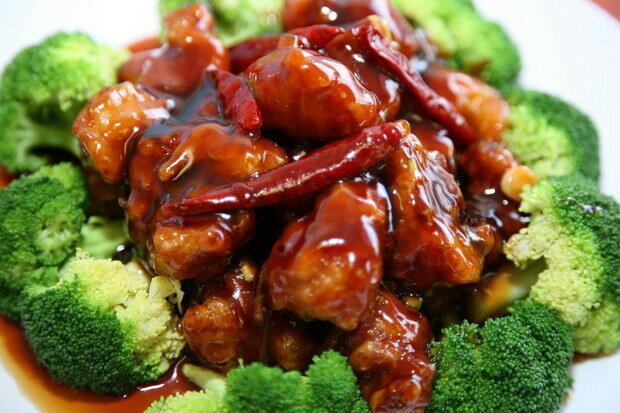 Boneless chunks of chicken thigh and leg, quickly stir-fried in our special sauce with hot red pepper.